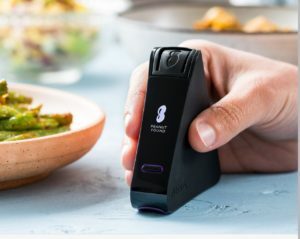 The Nima Gluten and Peanut Allergy Sensors were developed by MIT scientists to be used right at the dinner table. The sensors provide piece of mind to dine out and travel without the fear of sickness. To use, place a small amount of food in the sensor and the results are processed within a few minutes. The Nima sensor synchs to the Nima app to post your test findings for other Nima users to review. Nima is optimized to detect 20ppm of gluten and 10ppm of peanut protein. The Nima Gluten Sensor is available for order and the Nima Peanut Sensor is available by advance order only. Research has shown that overexposure to ultra violet (UV) rays is a top health and beauty concern of consumers worldwide. 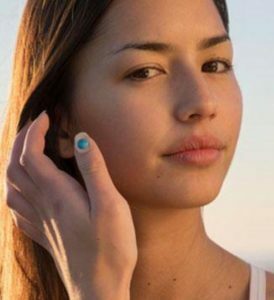 UV Sense is the first battery-free wearable electronic sensor to measure individual UV exposure. The device is powered by the user’s phone and activated by UVA and UVB rays, which play a role in the development of skin cancer. The device is designed to be worn for up to two weeks on the thumbnail. Beauty trends show that adoption of wearable nail art accessories is on the rise. The app shows exposure levels and delivers sun safety information to the user. UV Sense will be available on a limited basis this summer with a global launch planned for 2019. Zio provides up to 14 days of uninterrupted cardiac monitoring to help detect many different types of irregular heart rhythms. 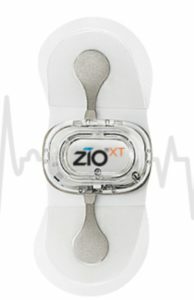 The Zio monitor is a small comfortable patch that is worn 24 hours per day and records all activities. The data is analyzed and provided in a report that enables physicians to reach a diagnosis 90% of the time. Many insurance companies are covering use of this device, which must be prescribed by a physician. 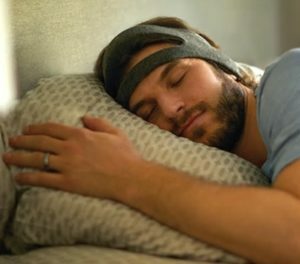 The Philips SmartSleep Headband is designed to emit a tone that improves slow wave sleep commonly known as deep sleep. This is the stage in the sleep cycle at which brain waves and breathing slow to their lowest levels. When slow-wave sleep is detected, the headband starts playing white noise in a slowly repeating pattern. This encourages the brain to remain in deep sleep. The accompanying app explains sleep stages, tracks sleep patterns over time and provides a sleep score. 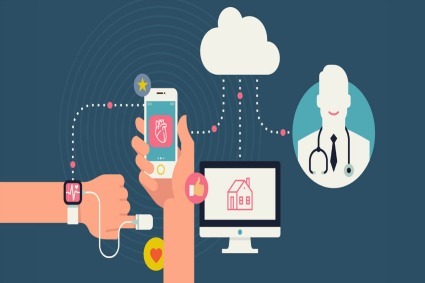 The data generated by wearable and medical devices is proving to be invaluable to consumers, developers, scientists and the medical community. The large amounts of data are helping companies to improve their machine learning algorithms to better analyze and report on the data and improve their products. Would you benefit from any of these medical gadgets?